After spending 20 years in Law Enforcement, Joe decided to join the Automotive Industry in 2015. 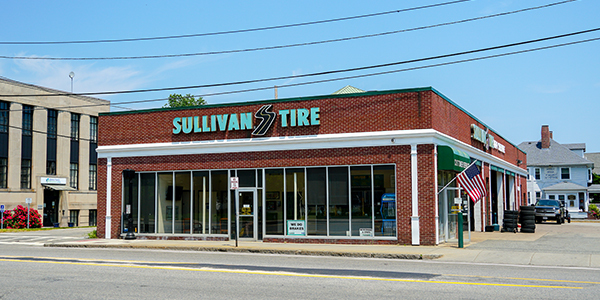 He started with Sullivan Tire in the Spring of 2016 in our Norwell, MA location. Joe is currently a TIA Instructor and is ASE Certified. When he's not at the shop, Joe enjoys fishing, gardening, and going to the movies with his daughter. Joe also speaks Italian.